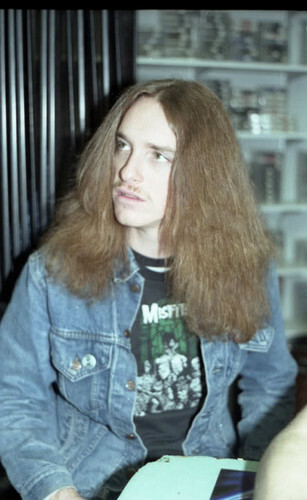 cliff aparejo, burton. . HD Wallpaper and background images in the metallica club tagged: metallica cliff burton god legend r.i.p.